HomeAll Posts...Are Used Tires OK To Buy? Drivers in most areas have the choice between buying new or used tires when the existing set is worn down to a dangerous level or when the vehicle won’t pass inspection because of insufficient tire tread. Used car or truck tires can be a great deal, but only if they are in good condition. Here are some very essential tips for looking at the real value of a set of used tires. Look for any possible prior patching or similar issues – Buyers of used tires should inspect them very thoroughly for bubbles, ‘scalloping’, or uneven wear. Uneven wear patterns drastically reduce the lifetime of a tire, and having tires with different patterns will make your ride less smooth. Look for possible excessive wear conditions around the edges of a tire, for example, on the inner sides. Inspect the side wall – You’ll also want used tires with sidewalls in good condition. Some drivers routinely scrape the curb or hit other objects with tires. As a result, some used tires are pretty banged up. 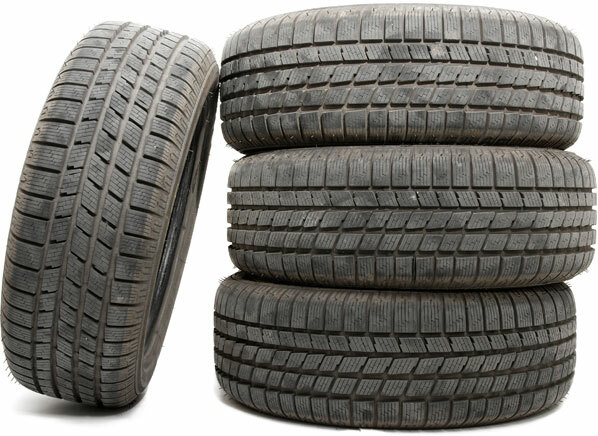 Examine used tires for sufficient tread – The standard for tread in tires that pass inspection is 2/32. You can test the tread depth of tires using a penny. If Lincoln’s head is partially obscured by the tread when you fit the coin head down into the groove, there is still enough wear on the tire. Many drivers who buy used tires like to buy with at least 6/32 so that they can get some time on the road out of their purchase. Figure extras like balancing and alignment into the cost – It’s not enough to just pick up a set of tires and drive away. If the tires that you buy are not aligned and balanced properly, they will just wear away quickly, and you’ll be back at the counter for another set. Make sure you get the extra calibration and learn about the necessary tire rotation for getting the maximum life out of your purchases. Compare the price for a set of used tires to the price for a set of new ones with a warranty – Some buyers like to purchase tires with warranties or lifetime guarantees, but a good set of used tires can be priced a whole lot lower. Evaluate the difference between new and used tire offers to see if it’s worth taking the risk on a used set. Look at your overall situation with a vehicle – In cases where a driver is simply trying to keep a vehicle on the road for one or two more years, it doesn’t often make sense to purchase new tires. 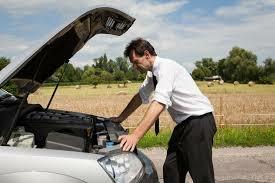 However, in other situations, for example, when a family invests in a vehicle for the long-term, it may not make sense to take a chance with used ones. Consider all of the above when shopping for used tires to make sound financial decisions that will also protect your safety on the road.